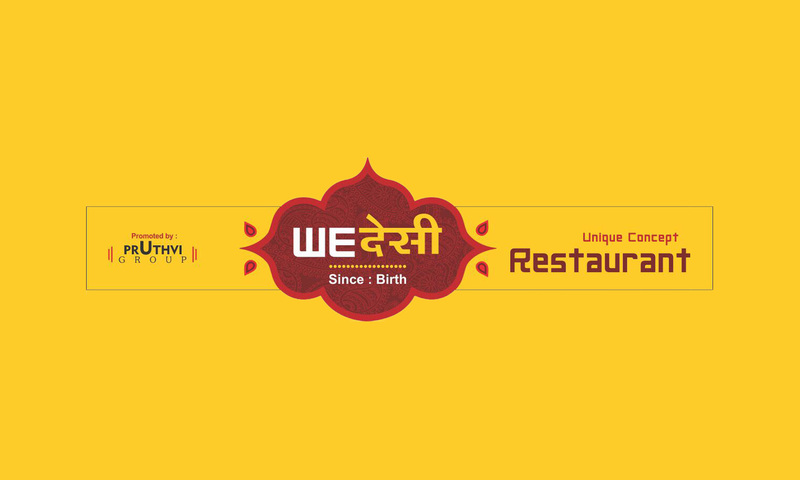 Located at Prahlad Nagar, WeDesi offers authentic Indian delicacies and a variety of other dishes that you can savour upon. Their menu consists of North Indian, North Indian, Asian, Mexican and Italian cuisines. The ambiance is pleasant and the staff is courteous and make sure you are well attended to.